The Path of Grey Owl is a new film by Goh Iromoto, shot on location in Ontario, Canada. It follows Ray Mears through the wilderness of the Temagami region, as he explores the path of acclaimed author and conservationist Grey Owl (also known as Archibald Belaney). While reflecting on the landscape that shaped Grey Owl into the person that he was, Ray further delves into Grey Owl’s message about protecting our wilderness, and explains why this is still so relevant and important in our present day. For more information on Grey Owl, please click here. 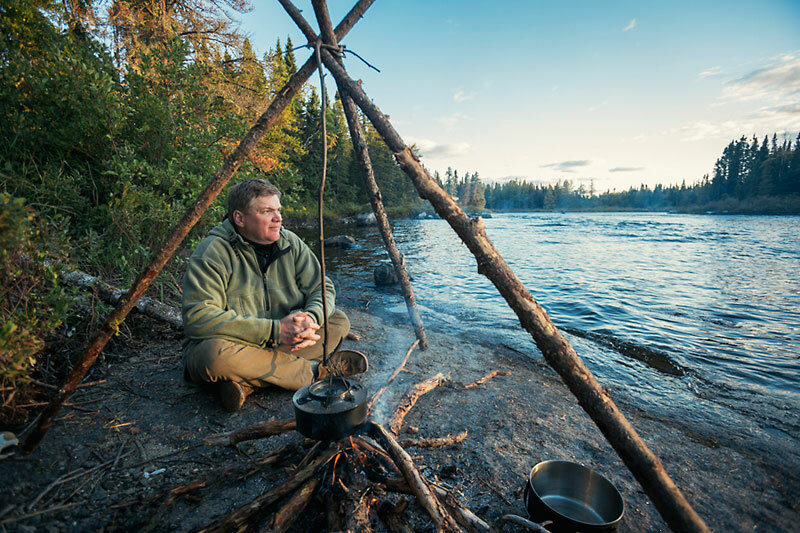 For your chance to win a trip to Ontario with Ray Mears as your guide, please click here. This entry was posted in Ray Mears and tagged bushcraft, Canada, Canoeing, conservation, Grey Owl, Ontario, Ray Mears, travel, wilderness on January 22, 2016 by Woodlore Limited. 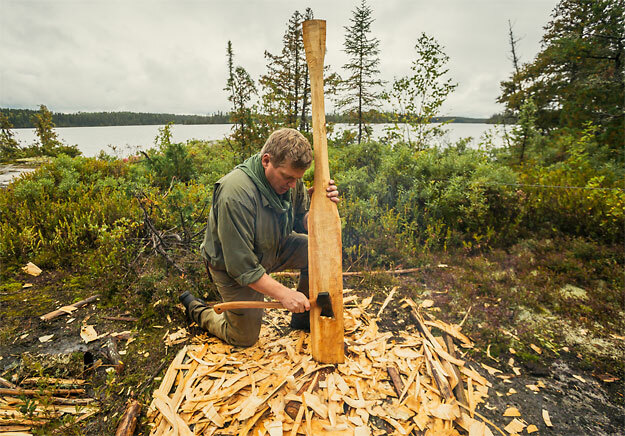 This entry was posted in Ray Mears and tagged Becky Mason, Bill Mason, Canada, Canoeing, Kopka, Northwest Company, Ontario, Ray Mears, Wabakimi on October 17, 2014 by Woodlore Limited.